DESCRIPTION The Matte Grey Colt Bottom Striped polo is an excellent addition for your wardrobe. 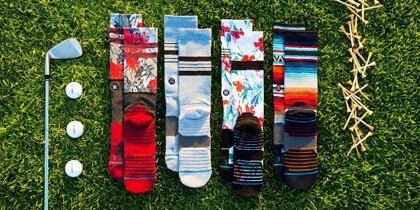 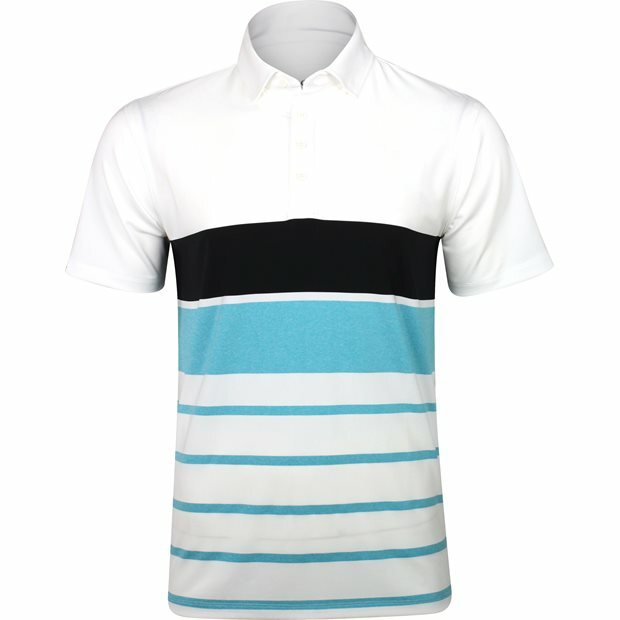 It features fabric that allows freedom of movement and provides a comfortable fit. 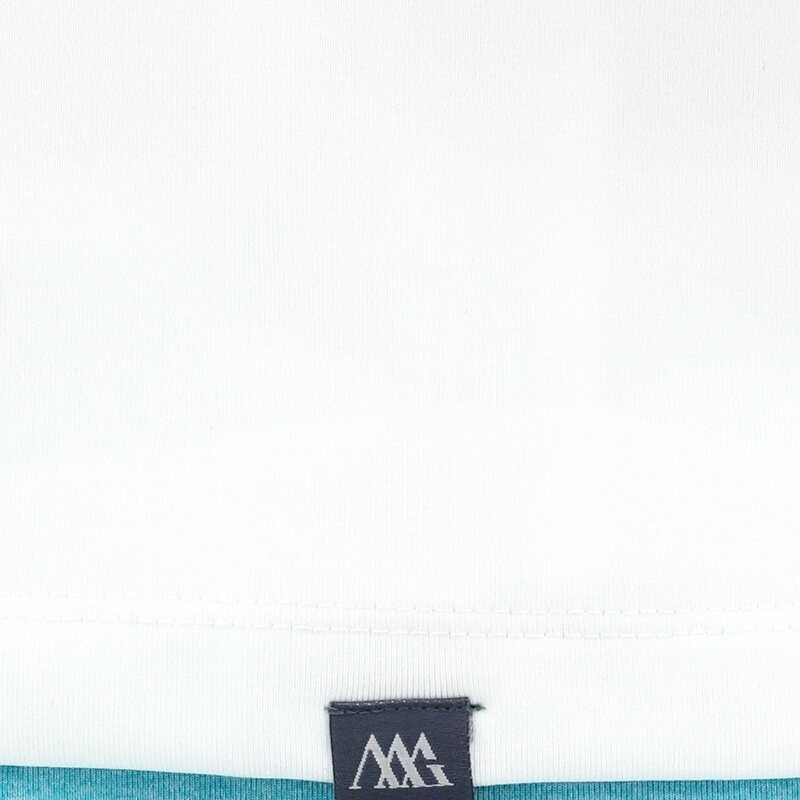 The fabric also provides durability for machine washing and resistance against shrinking, mildew and wrinkles. 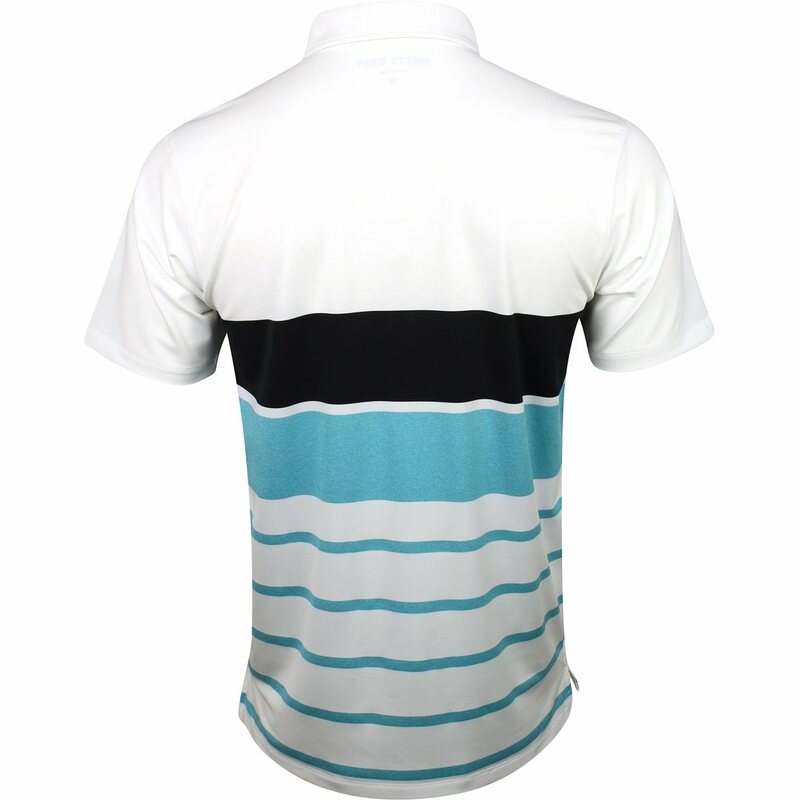 Design details include a solid and striped pattern and a three button placket for closure adjustability.